Warner Archive has added over 20 new titles to their streaming library, including classic movies and complete TV show seasons. Among the new movies is the Oscar-winning classic horror film Dr. Jekyll and Mr. Hyde (1932) starring Fredric March. They’ve also got Arthur Penn’s Night Moves (1975) starring Gene Hackman and Jennifer Warren, and Murder She Said (1961) based on the novel by Agatha Christie. 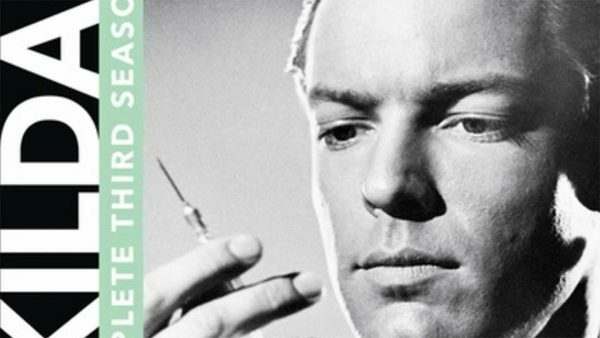 For TV shows, Warner Archive has added Seasons 3 and 4 of Dr. Kildare (1963-1964), Season 1 of Falcon Crest (1981), and Season 1 of Medical Center (1969). Anyone who wants to try the service with no signup can watch a free episode of Medical Center titled “Victim” in which O.J. Simpson plays a rising college football star who refuses treatment. Here’s a list of the new titles added to Warner Archive.